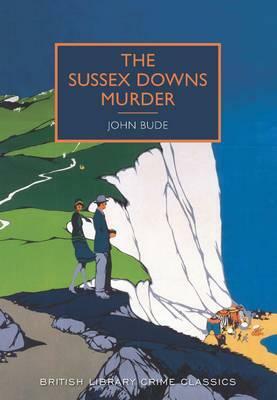 'Already it looked as if the police were up against a carefully planned and cleverly executed murder, and, what was more, a murder without a corpse!' Two brothers, John and William Rother, live together at Chalklands Farm in the beautiful Sussex Downs. Their peaceful rural life is shattered when John Rother disappears and his abandoned car is found. Has he been kidnapped? Or is his disappearance more sinister - connected, perhaps, to his growing rather too friendly with his brother's wife? Superintendent Meredith is called to investigate - and begins to suspect the worst when human bones are discovered on Chalklands farmland. His patient, careful detective method begins slowly to untangle the clues as suspicion shifts from one character to the next. This classic detective novel from the 1930s is now republished for the first time, with an introduction by the award-winning crime writer Martin Edwards.